Working with reporters isn't the sole province of the city desk. When it's late, or busy, copy editors can find themselves working one-on-one with a reporter. Watch as writing coach Don Fry demonstrates how coaching techniques can help copy editors produce a better story. Want to write better heads? Key words and active verbs help, but the best tactic is to practice. Try your hand at stories published in papers across the country - and then get the inside story from the original editors on how they wrote their heads. To get the story on the "Sticks" head above, go to the last item on the Study Tools page. Help your students prepare for the Dow Jones Newspaper Fund editing test by letting them practice on actual exams from previous years. You can also use the tests as classroom exercises. Answer keys included, as well as information on how the tests are graded. John Bremner turned his students into disciples for copy editing. A copy editor, he preached, was the "guardian of his newspaper's character and reputation." Watch a video of Bremner in action, and download a copy of "HTK," his guide to writing headlines. An editor, a reporter and an academic walked into a bar. And although lots of jokes could flow from there, the bar was at the Marriott Wardman Park in D.C., where ASNE was about to open its 2012 convention. So what followed was three days of tools, strategies and inspirational journalism. Sharing their enthusiasm for the First Amendment earned 22 students $5,000 scholarships. The winners have been in announced in the First Amendment Center's "Free to Tweet" campaign. 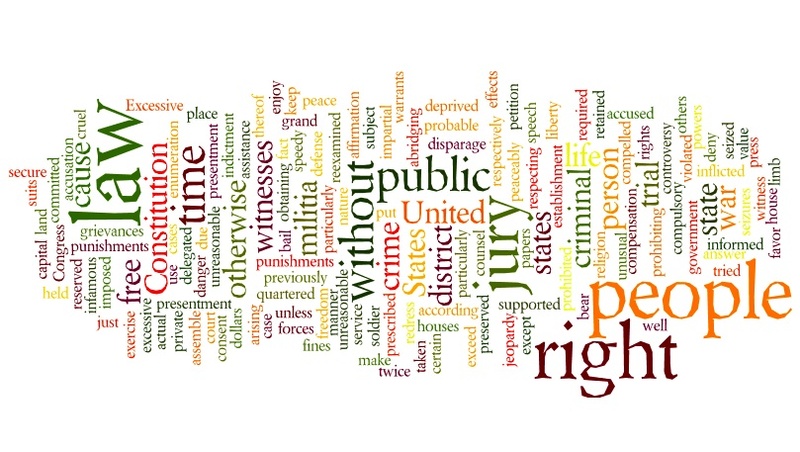 More than 17,000 tweets and messages were sent Dec. 15, 2011, in celebration of the First Amendment's 220th birthday. Check out the winning entries.